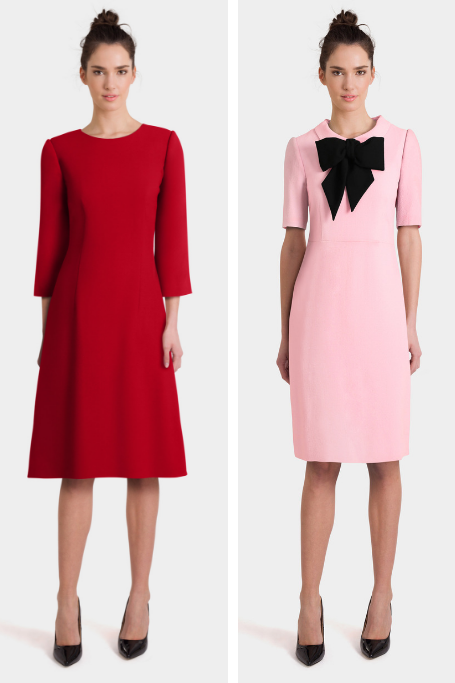 Are you a PINK LADY or a LADY in RED? How to SPARKLE with STYLE! 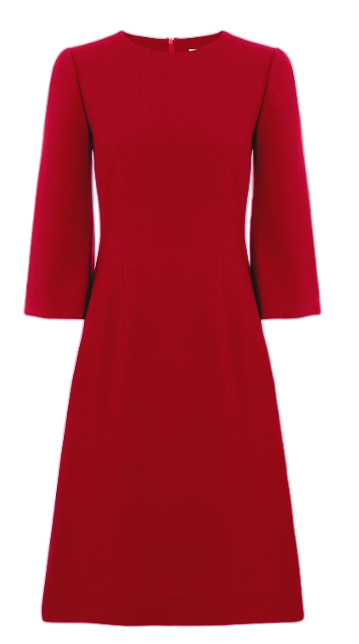 Embrace the new season with our FRANKA dress in strong colours! 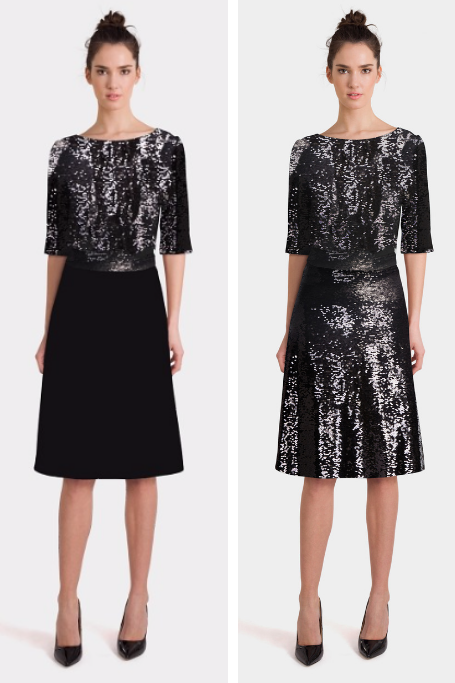 Create your own Calina Lace Dress! 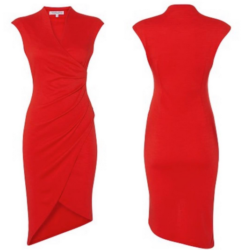 The Esther dress – a modern stylish dress for any occasion! 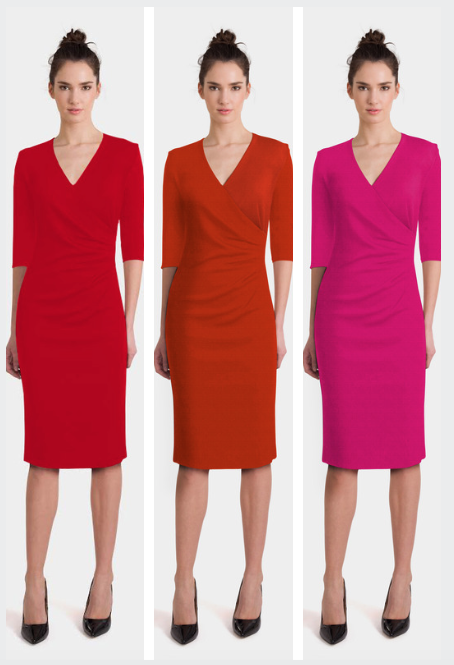 The Renata dress – a charming jersey dress! 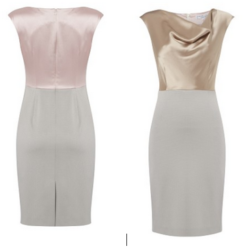 Limited Edition: Sparkle in our FRANKA dress! 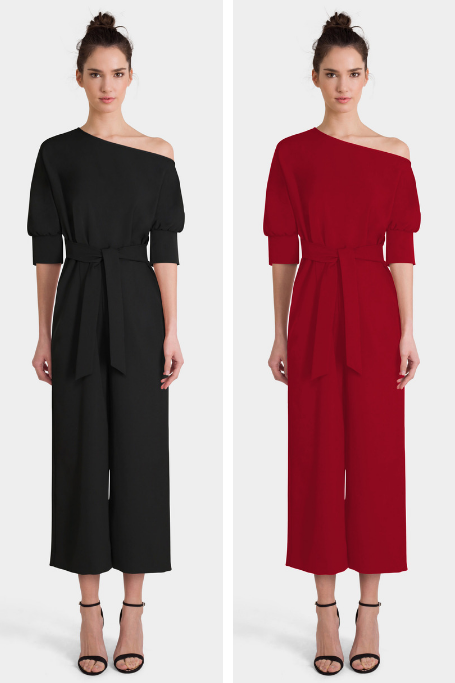 NEW: NIKITA TOP is must have for the festive season! 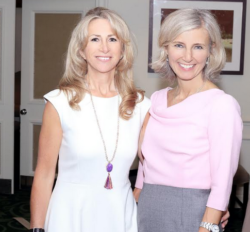 Cocktail Dressing: Smart- Strong – Fabulous! Dressing code for Christmas time! Louise Orpin in the white Belinda dress at IWIM! With THE CROWN comes the DUCHESSES DRESS obsession! 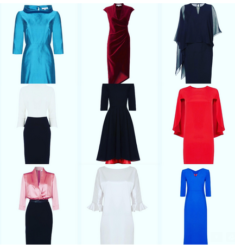 Watch Michaela Jedinak how you can the Caitlin dress from summer to winter! 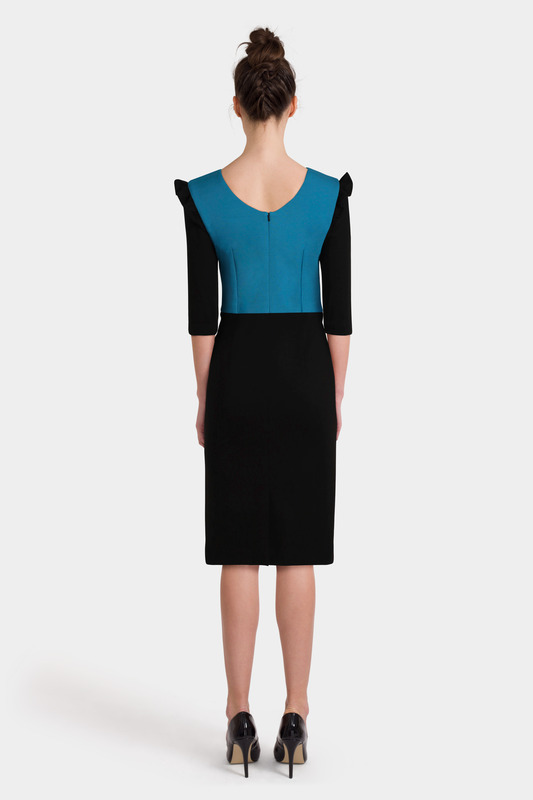 Velvet Crush: The Caitlin dress made in Royal Blue Velvet! What Party DRESS PERSONALITY are you? 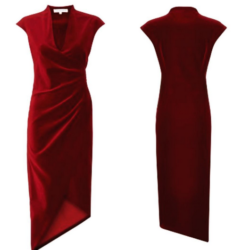 The Florence dress – STYLE NEVER FELT SO GOOD! Customise your very own DAISY dress!